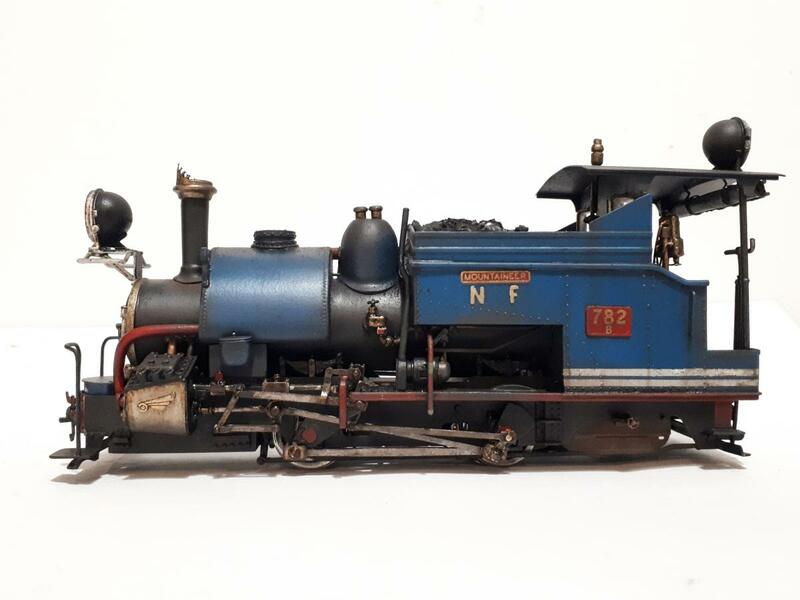 I recently completed one of our Darjeeling B Class kits for a customer and then had it painted and weathered by Chris Clark our usual painter. 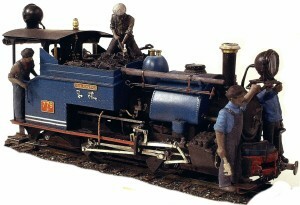 We are both so pleased with this one that there is a part of both of us that doesn’t want to part with it. 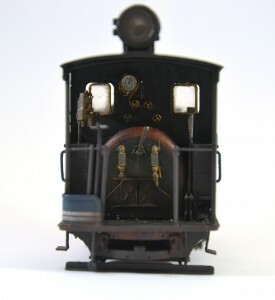 Below is another B class. 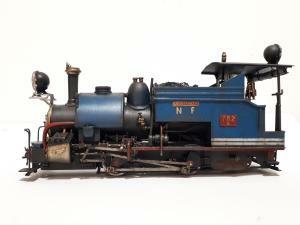 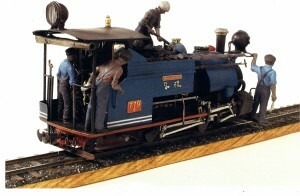 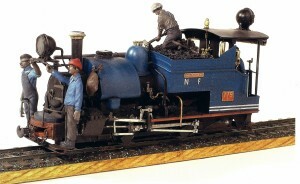 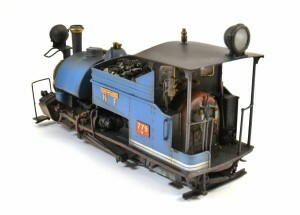 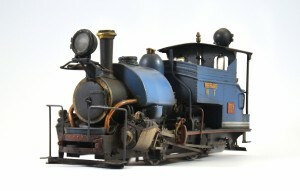 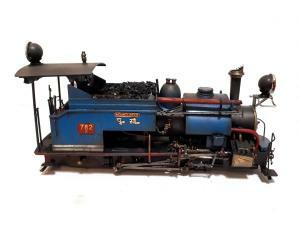 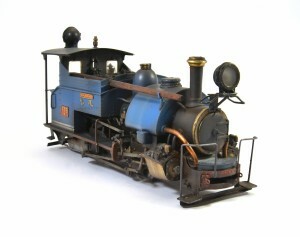 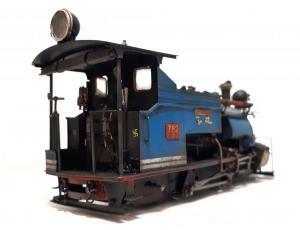 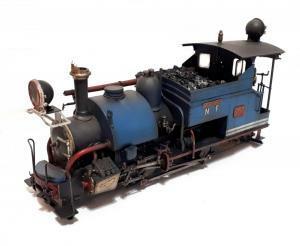 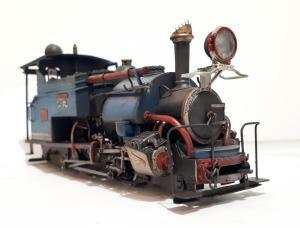 This one was built for David John’s Rhyd O14 layout. 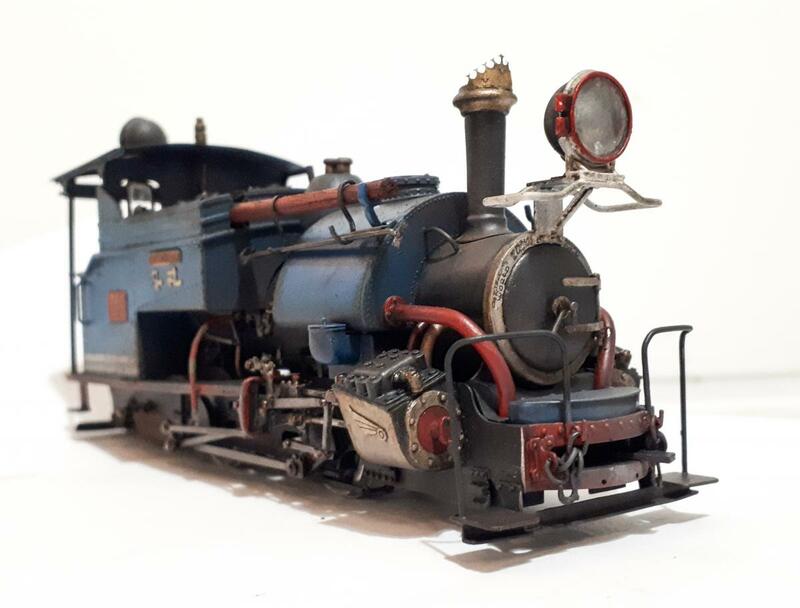 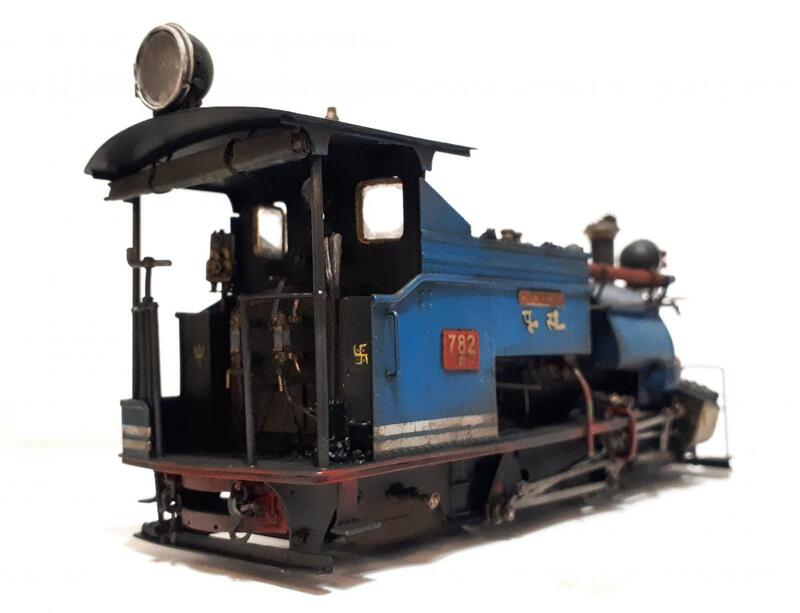 The customer supplied photos of the loco he wanted modelled and we produced the additional embellishments such as the winged decoration on the cylinders and the chimney top. 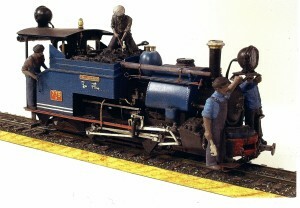 The customer has some 3D printed figures to populate his loco. 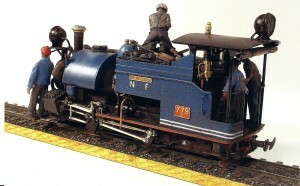 Hopefully we’ll get some photos of the populated loco.